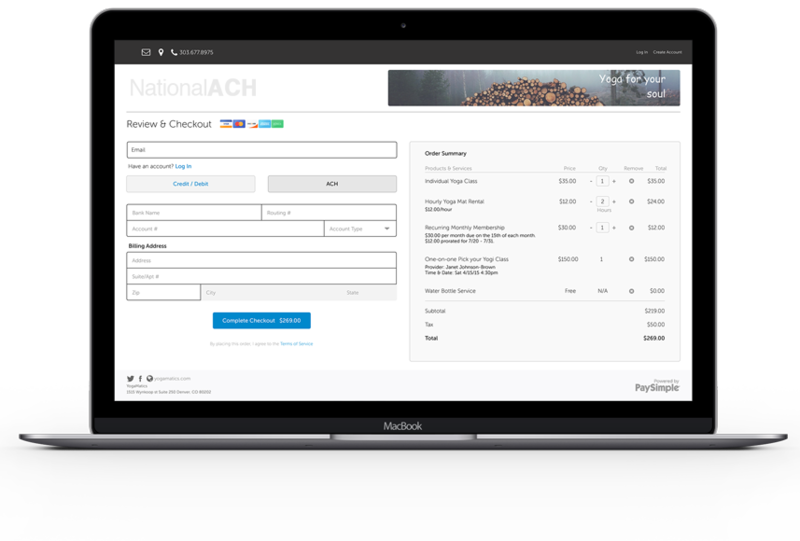 If your business does not qualify for ACH processing or you are a high risk merchant, echecks are the answer. Add echecks to your checkout page. Watch your sales grow. Quick tracking of all transactions. Robust reporting. Higher capacity for returns & revokes than ACH. Excellent solution for high risk merchants. Card decline? Rescue the sale with echecks. Echecks give you another way to accept payments from customers’ bank accounts if you do not qualify for ACH. There are 2 ways echecks are processed. It’s important to know what you are getting to make the correct choice to protect your business. True end-to-end electronic processing, clearing & settlement. 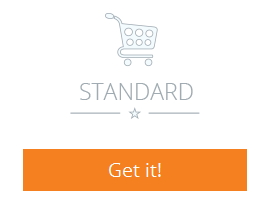 The processor assumes the responsibility for chargebacks & returns. Because the only transaction your bank sees is an ACH credit for the settlement of cleared funds, your business bank operating account is protected. 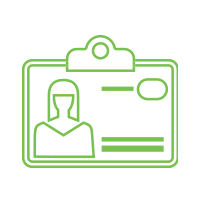 An echeck company creates “substitute” checks and sends them to your business bank (via scanning, courier, mail, or overnight delivery) to clear. 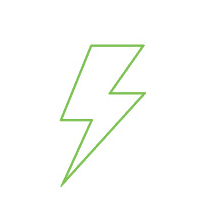 Returns and chargebacks reflect in your business bank account and are your responsibility. 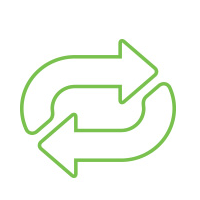 Recommended only for low risk merchants that have few returned transactions (such as NSF) or chargebacks (consumer disputes the transaction). Some banks will not honor substitute checks and automatically reject the transactions, increasing your returns & chargebacks and negatively impacting your cash flow. Returns and chargebacks within a business bank account raises red flags and can result in the closure of your business operating account. 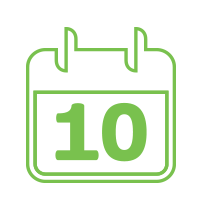 Here are the top 10 advantages you get when offering electronic checks as a payment option. Increase Sales. 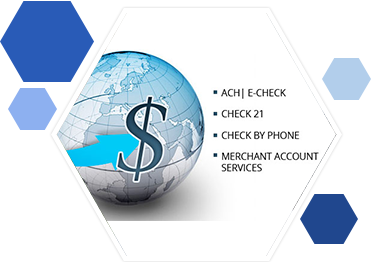 Electronic checks are the most popular alternative payment option for internet merchants. 30% of eCommerce sites already have electronic checks on the checkout page. More Orders. Over 90% of US shoppers have bank accounts and can buy from you with electronic checks. Decrease Shopping Cart Abandonment. Rescue sales that otherwise would be lost. If a credit card is rejected, offer electronic checks as another way to pay. Save Money on Payment Processing. 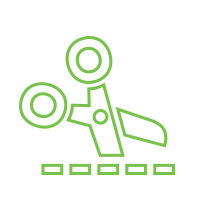 Rates for electronic checks are amazingly low, saving you 50-90% over credit card processing fees. Enhance Cash Flow. 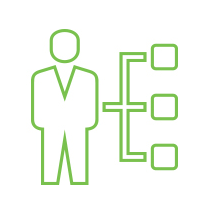 Electronic check processing ensures that orders are fulfilled. 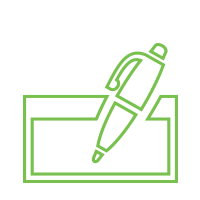 Use electronic checks to automatically debit your customers’ bank accounts. 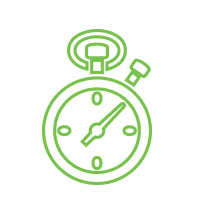 Take away payment-delaying tactics and eliminate the wait for a check to arrive by mail. Boost Revenues. By increasing customer payment options with electronic checks, you generate more sales and increase revenues. Satisfy Consumer Demand. Buyers expect to have multiple forms of payments offered at check out. Most Americans already pay utility and household bills with electronic checks and trust the familiar payment option. Competitive Advantage. Offering electronic checks at checkout gives you a competitive edge over merchants that do not Don’t risk unnecessarily losing a sale to a competitor. Lower Administrative Costs. 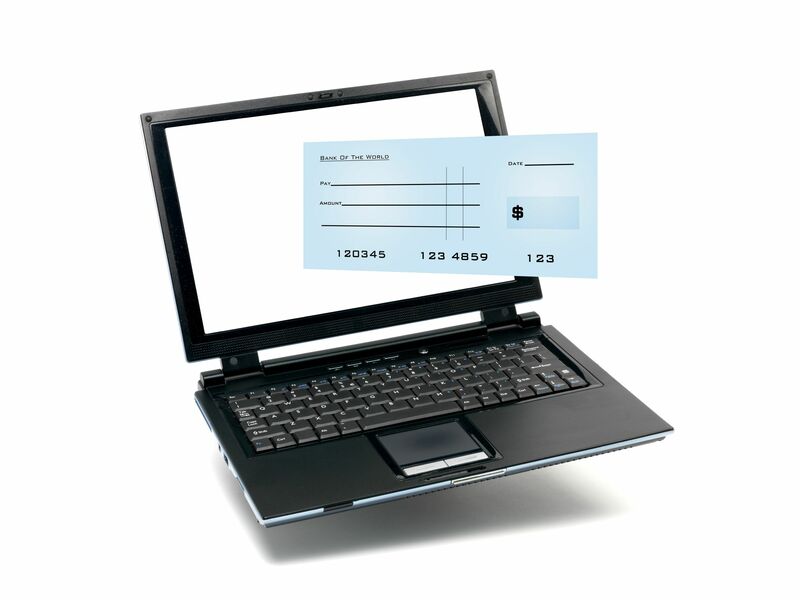 Electronic checks virtually eliminates preparing and mailing customer invoices. Electronic checks decrease accounts receivable follow up costs, reduce bank fees; and lower administrative expenses. Increase Profit Margins. 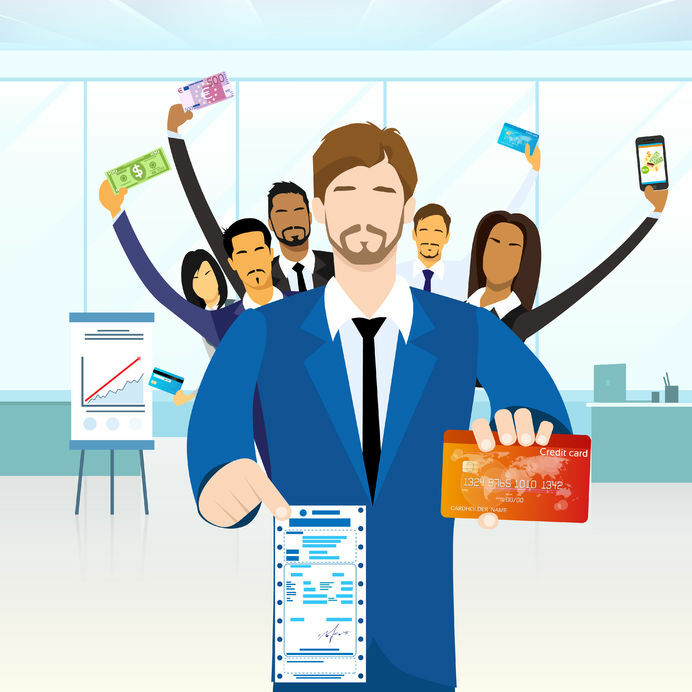 Because electronic checks cost less to process than cards, you reduce your cost per sales and boost your profit margins. Stop Losing Sales. Start Accepting Electronic Checks Today. Without an electronic checks payment option, sales are lost. Buyers have infinite places to shop online, including many that offer electronic checks as a payment option. 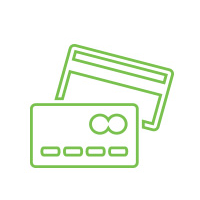 Buyers that want to pay with electronic checks will leave your site and purchase from a merchant that offers electronic checks.